Should you buy, sell or trade up before Brexit? - Should you buy, sell or trade up before Brexit? Home > Back > Should you buy, sell or trade up before Brexit? 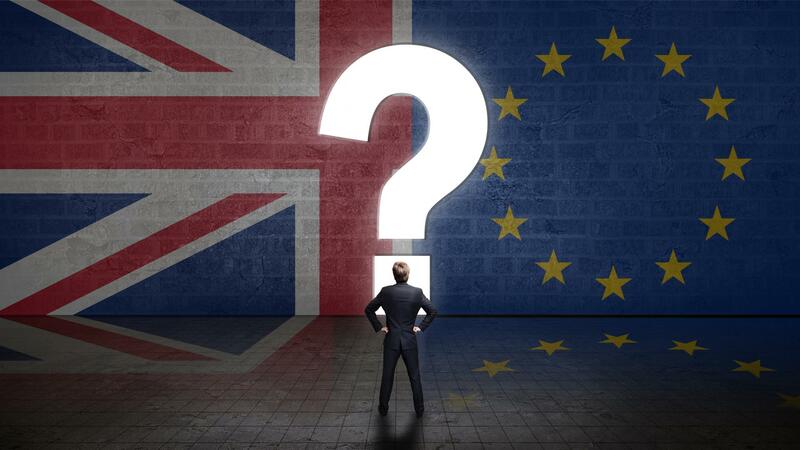 There is no doubt that Brexit has already had an impact on the property market with many adopting a wait-and-see approach until the final deal has been made. 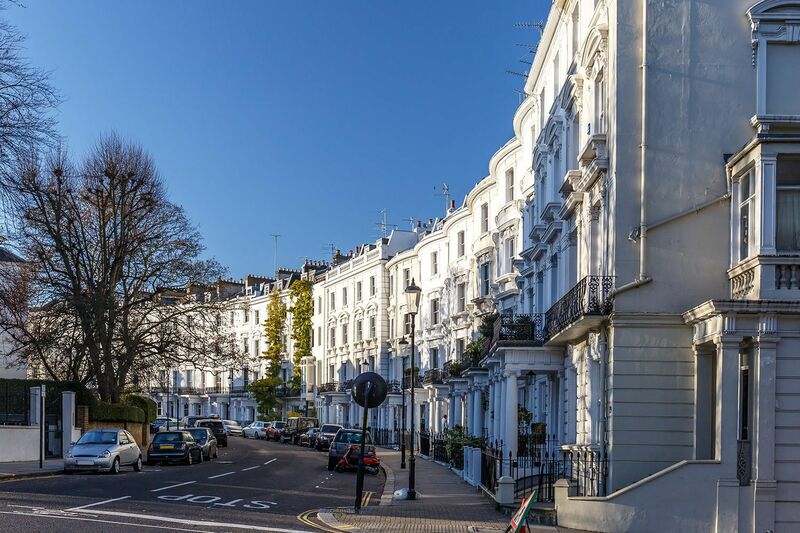 As March 2019 and a final decision edges closer, many people are wondering whether they should take advantage of the current situation and buy or trade up, while house prices have subsided. On the other hand, some people are conscious that a hard Brexit could see the housing market slow down and are trying to decide whether now is a good time to sell. 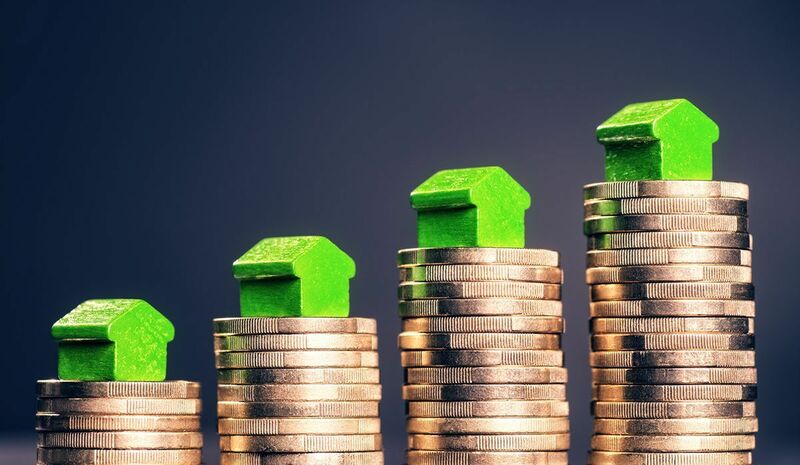 He adds that more than ever this is a great opportunity to trade up, for those who hesitate, and wait until the market is back and moving forward they will see the gap between the more expensive properties and their own grow, and perhaps become unaffordable. Fine & Country’s Adam Tahir, says that very few people truly understand Brexit and what will or won’t happen across all public and private sectors. “Having worked through two prior recessions, there has always been one clear outcome, property prices in the UK will always increase. This comes down to the lack of supply and the ever-increasing demand of homes available. 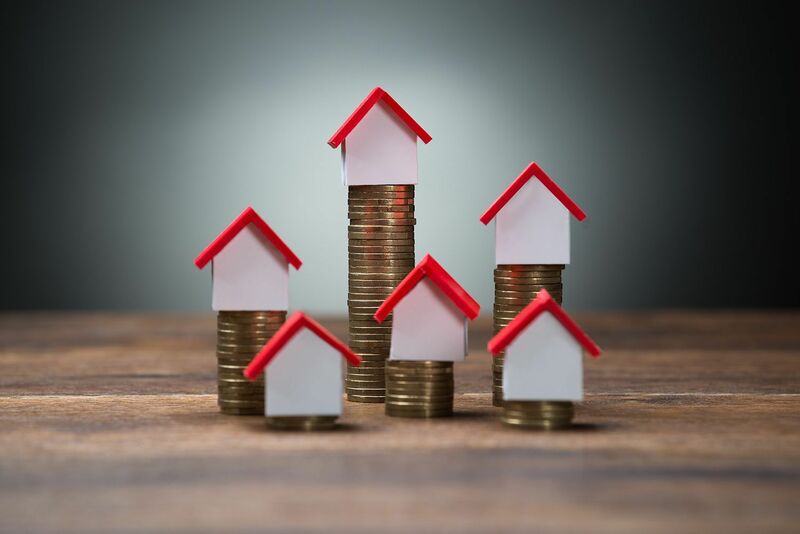 Over the next few years, uncertainty is the key feature here, however, with interest rates lower than they have ever been before, pre-Brexit remains to be a good time to sell, buy or upgrade,” he says. According to Steve Wayne of Benjamin Stevens in Edgware, the property market is largely influenced by interest rates and salaries. “Brexit, No Brexit, Hard Brexit…in the whole scheme of things, it will be another footnote to history in a decade. We have survived the Oil Crisis, 20%+ Hyperinflation in the 1970’s, Mass Unemployment in the 1980s, Interest Rates of 15% in 1990s, the Global Financial Crash in 2009, whatever happens, happens. People still need houses and a roof over their head. If property values drop, it is only a paper drop in value because you lose when you sell. Long term, we aren’t building enough homes, and so, property is a long game no matter what happens – the property market will always come good,” he concludes.